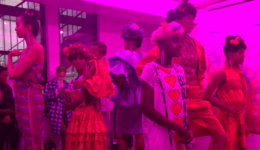 For their NYFW showcase, the folks behind Bohn Jsell Spring/Summer 2019 Collection combined their love for the city’s natural urban habitat and femininity, creating an exhibit that stood apart from the routine catwalk of other fashion shows. 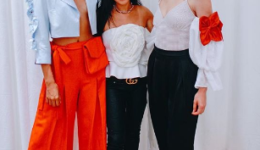 @LaurenDreier ‘Strands’ was an all day New York Fashion Week event, by designer Lauren Dreier, which took place in the Lower East Side. 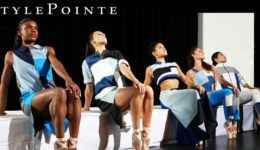 @stylepointenyc 6:15pm-8:30pm Dixon Place 161A Chrystie Street Dixon Place is proud to present StylePointe, a unique project exploring the relationship between Fashion and Dance. 5-9pm Wolf & Badger 95 Grand Street Experience the new season launch of the innovative designer statement styles that are the go-to-occasional-wear with a witty yet romantic character and modern appeal. 6pm Samsung 837 837 Washington Street Join us at Samsung 837 for a one-of-a-kind fashion show by the world famous and game changing brand, Gypsy Sport. 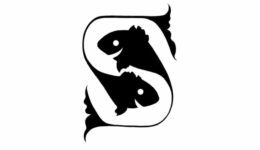 8-9pm 54 West 21st Street HAPPYFISH BY SAMI showing in her 3rd season at New York Fashion Week, following her two season premiere with Rolls Royce, comes from the creative inspiration of lead designer Sami Chen. 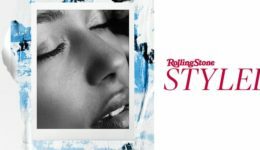 12-6pm The VNYL 100 3rd Avenue Join Rolling Stone as we highlight the intersection of music, style and entertainment during New York Fashion Week with Rolling Stone Styled.